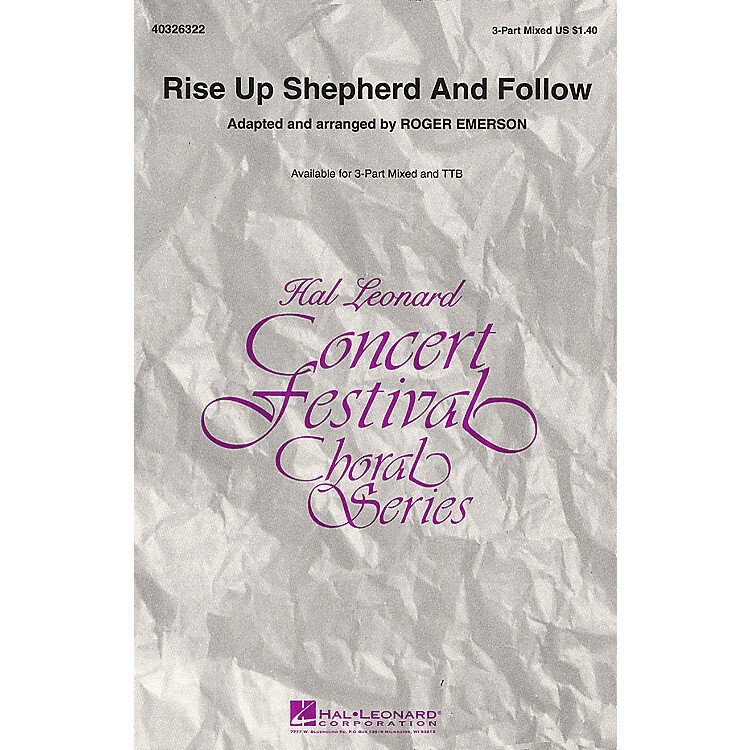 Whether you choose the mixed or men's choir edition, this arrangement from Roger Emerson's popular series of spirituals will be a rousing addition to your Christmas or concert repertoire. Another winner! Available: 3-Part Mixed, TTB. Performance Time: Approx. 2:30.